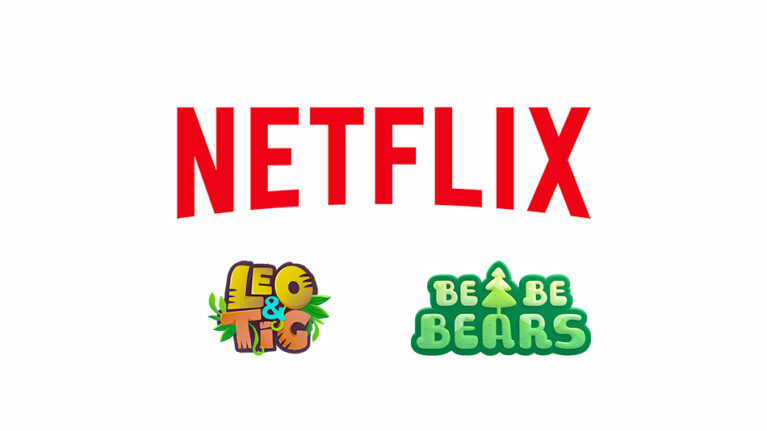 Parovoz Animation Studio is happy to announce the official online store of toys and children’s goods based on studio’s cartoons is opened now! 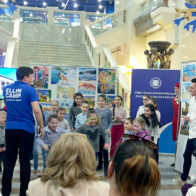 On 30 May, in the first day of Multimir festival, the winners of Russian industrial award in animation and licensing Multimir were announced during the ceremony that took place at 75 pavilion of VDNH. 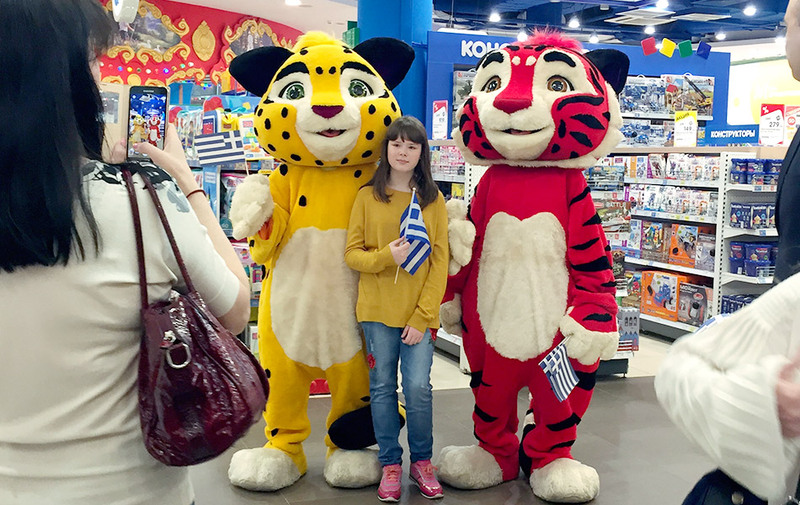 Parovoz Studio took part in the Great Greek Journey event. 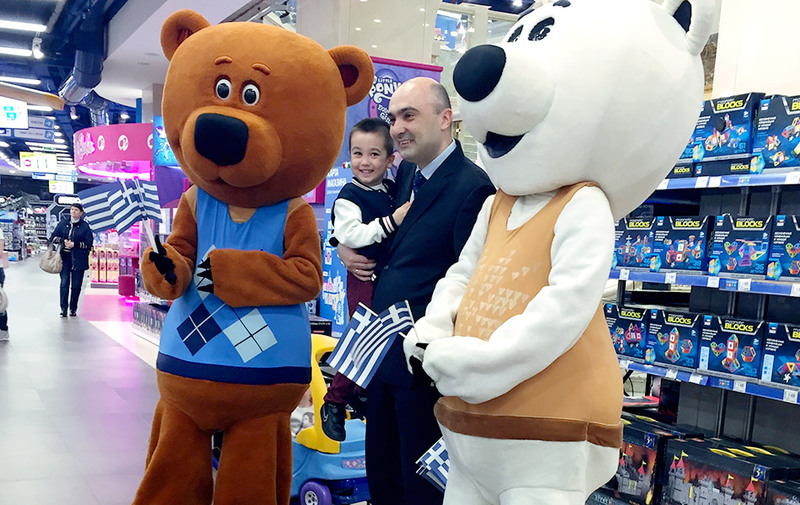 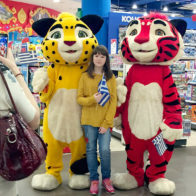 It was organised by Press and Communication Department of Greek Embassy in Moscow and retail outlet of children’s goods and toys Detskiy Mir. 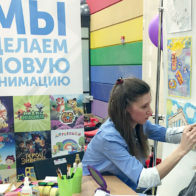 On 15 March, Russian media group Digital Television Russia made at once several biggest deals with China selling media rights for the largest pool of cartoons in history with the volume more than 550 series! 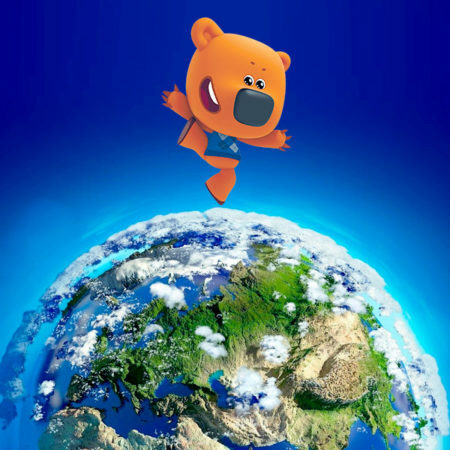 Viewers could watch the first episode of Be-be-bears on the Russian cinema screens within Moolt in Cinema project on 21 March 2015. 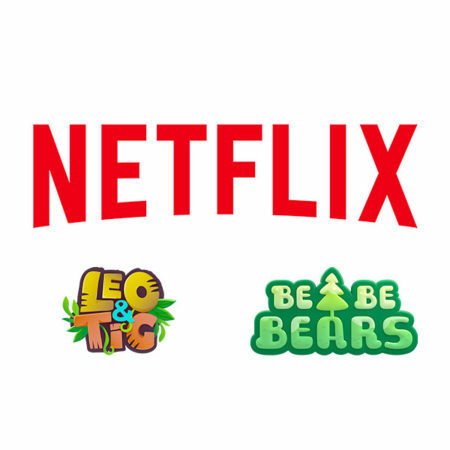 By now, more than 150 episodes have been released for the last three years! 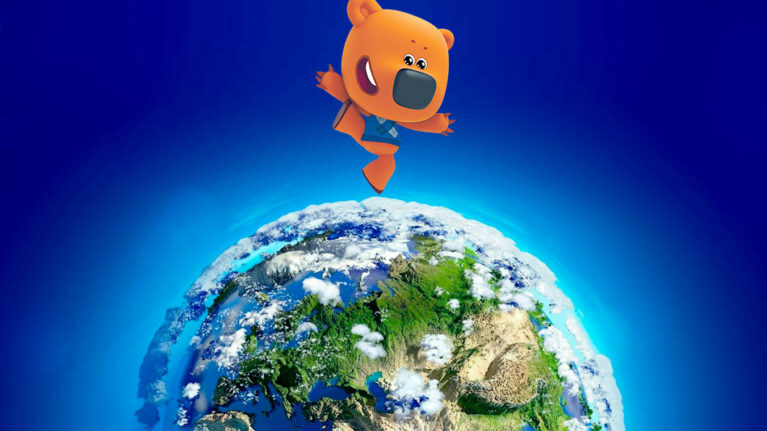 Bucky and Bjorn have managed to make their fondest dream come true – together with friends they went to cruise across an immense cosmos in a new game! 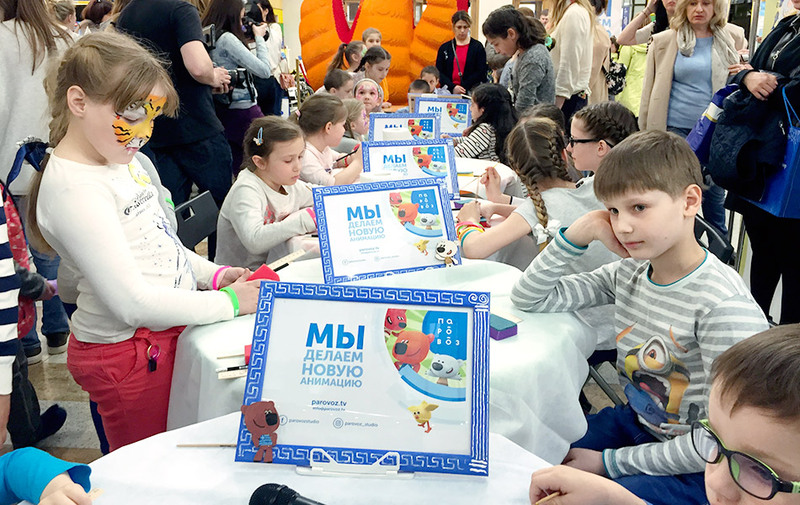 In February, Interactive Moolt publishing house released mobile app Be-be-bears in Space based on Be-be-bears animated series by Parovoz Studio. 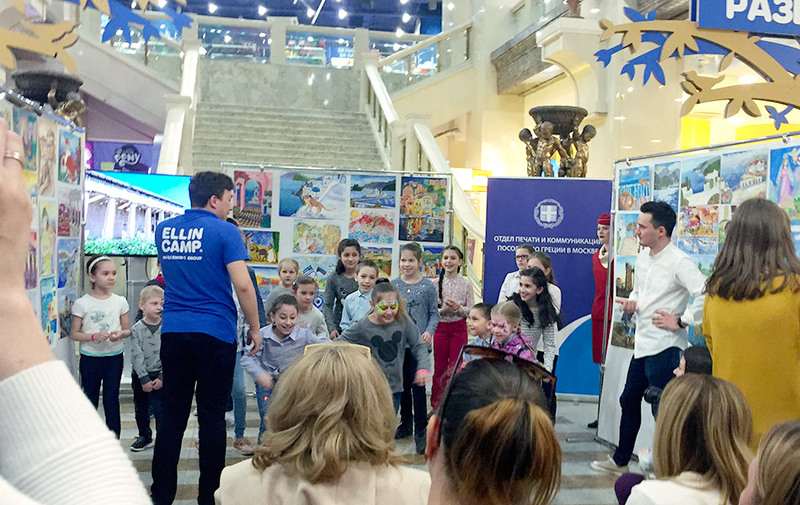 Since, literally, the first days of its existence Moolt&Music channel has gained the favor of family audience. 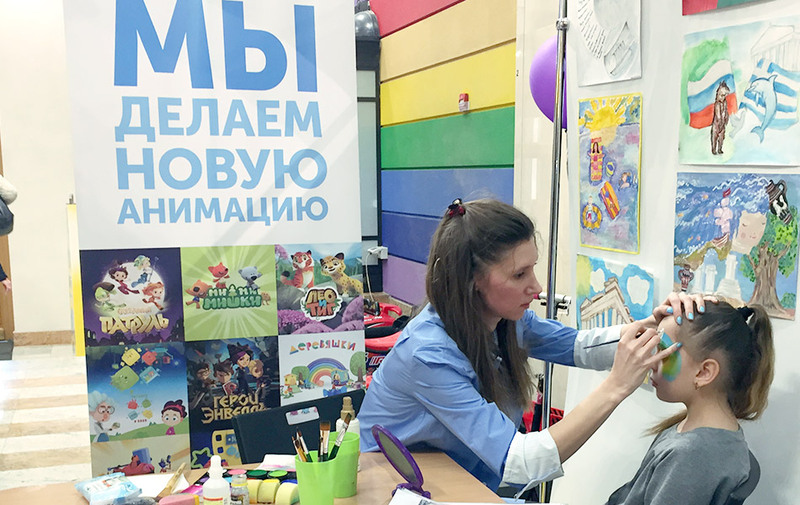 In January 2018 Russia’s inhabitants above 4 years old watched Moolt&Music 37 minutes a day, and people over the age of 18 — 38 minutes.